Do Bol’s double episodes 2 times a week are the only reason the story has managed to come a little far, because apart from the constant whining, blame games, creepy obsessive love, and family drama, it was getting hard to watch this love story that started off as quite an interesting one. This week, we finally saw Gaiti’s heart soften a little towards Badar, Hallelujah! Hira Mani does a good job in making it easy to empathize with her because after losing her family, her love, her life, having to settle down with a poor guy is definitely not easy, and you can’t exactly expect her to be all butterflies and rainbows too soon. 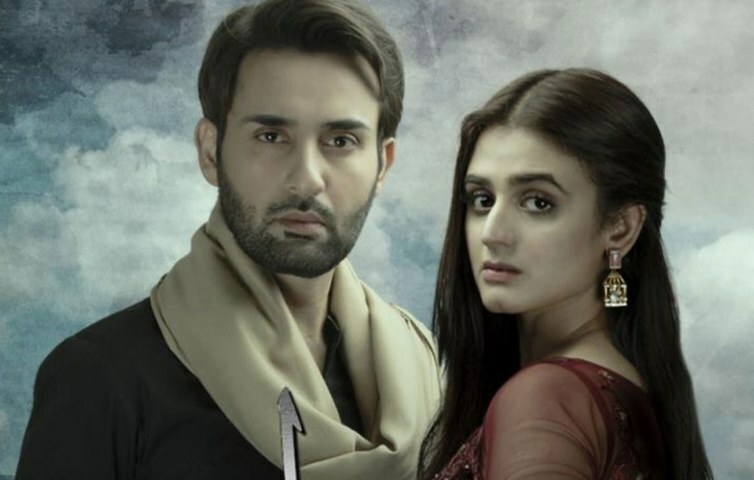 Hira Mani has delivered her role with exceptional versatility, as we see her transforming from rude and obnoxious to a soft and sweet girl in the matter of a few episodes. This week, Badar’s cousin and Rania’s fiancé Jamshed also entered into the picture, and quite an entry it was. In his first meeting with Gaiti, he has managed to show his true disgusting self, as he hits on her making suggestive and lewd remarks making Gaiti uncomfortable. Salman Saeed has delivered an intimate and accurate portrayal of Jamshed, as the audience hates Jamshed instantly. Gaiti complains to Badar about him, expressing her concerns with Jamshed as she believes he isn’t suitable for Rania. Even though she seems to be showing no interest in his family, it is clear that she doesn’t want anything bad for them either. 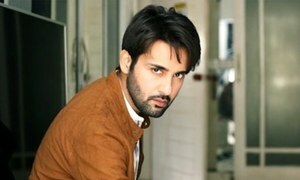 Affan Waheed has given life to Badar in such a unique way that in this very clichéd love story, his character stands out because of his refreshingly brilliant portrayal. An important development this week was when we saw Iqbal softening up a little bit in his thoughts about Gaiti, it seems like he misses her a lot even though his ego is not letting him admit this. It looks like everything has taken a toll on him, as he had a heart attack. Gaiti and Badar come to meet him, but Zafar sends them back insulting them and owning his position in Iqbal’s life, making Gaiti feel like nothing. 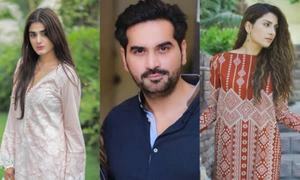 Do Bol encompasses outstanding performances by the cast, which has made the drama a good watch. The story would definitely be developing a lot more in the next few episodes, as Neelum has gotten permission to invite Gaiti to her wedding. Will Gaiti come? And if she does, will the unpleasantries between the father-daughter fade a little? We would have to find that out next week!